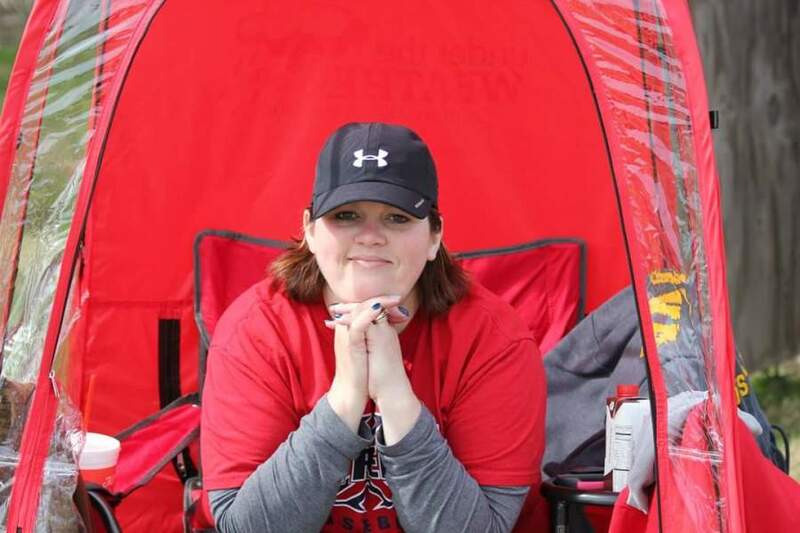 Melissa G. Martin, 45, of Monmouth, IL passed away Saturday, September 15, 2018 at St. Francis Medical Center Peoria, IL. She was born Saturday, August 25, 1973 in Macomb, IL the daughter of Robert and Hope (Worthington) Huston. She married Josh Martin on May 20, 2000. She is survived by her husband Josh Martin of Monmouth, IL; children Maxwell and Emerson Martin; her mother Hope (Bill) Notz of Roseville, IL; two brothers Brian (Amy) Huston of Roseville, IL and Rick (Shawnee) Huston of Roseville, IL; grandmother Mary Worthington; step grandmother Carmella Notz; mother and father -in-law Tony and Rosemary Martin; nieces and nephews: Leighton, Sully, Emrick, Noah, Maggie Huston and Corey Sprout also surviving are Tyler and Nicole Tingley and Kelton. She was preceded in death by her father (Robert Huston) and step brother (Billy Notz). Melissa loved to help people. She was selfless and was known by Mama Mel to so many kids. She worked at Wells Fargo and the Collection Manager at OSF Holy Family Medical Center Monmouth, IL. Funeral Mass will be Tuesday, September 18, 2018 11:00 a.m. at the Immaculate Conception Catholic Church Monmouth, IL. Visitation will be Monday, September 17, 2018 from 4:00-6:00 p.m. at the Wise Family Funeral Home Roseville, IL. Burial will be in the Roseville Township Cemetery Roseville, IL. Memorials may be made to the Will Kohn Foundation, and or the Immaculate Conception Catholic School. Please sign the online guestbook at www.wisefamilyfuneralhome.com. Wise Family Funeral Home Roseville is in charge of the arrangements.